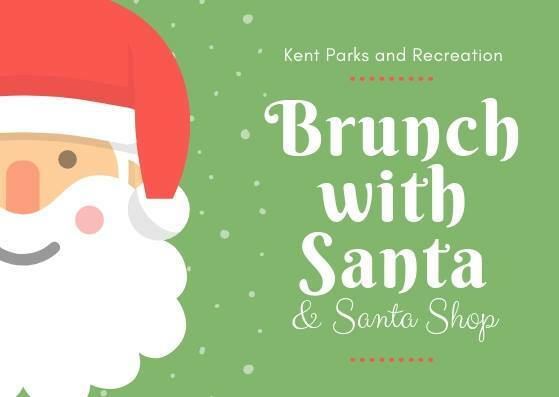 Brunch with Santa and Santa Shop! Enjoy a breakfast date with your youngsters while you complete that holiday shopping list together! 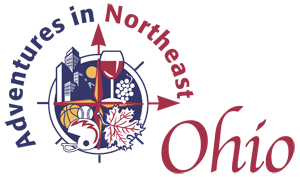 Includes brunch, cookie decorating, face painting, raffle prizes and a visit from Santa! Gifts range from $1 to $20. Children 2 years and under are Free! Bring in donation items listed below for The Miller Community House, an emergency shelter for families in Portage County. Receive a raffle ticket for each item you donate for a chance to win a basket of prizes!